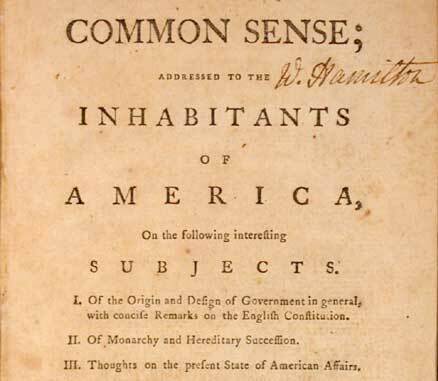 "Common Sense," published in January, argued that the time had come to sever colonial ties with England; and that it was in the American interest to do so. This pamphlet sold 120,000 copies in the first three months and was instrumental in convincing many colonists that the time had come for Independence. Thomas Paine's Common Sense had a major impact on the formation of America. America's decision to declare independence was deeply affected by Paine. Paine goes on to decry all aspects of the monarchy.